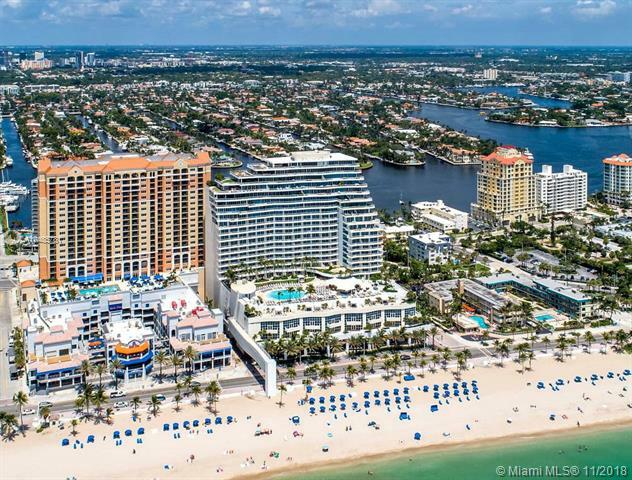 You have arrived at Las Olas Beach Club 1101. 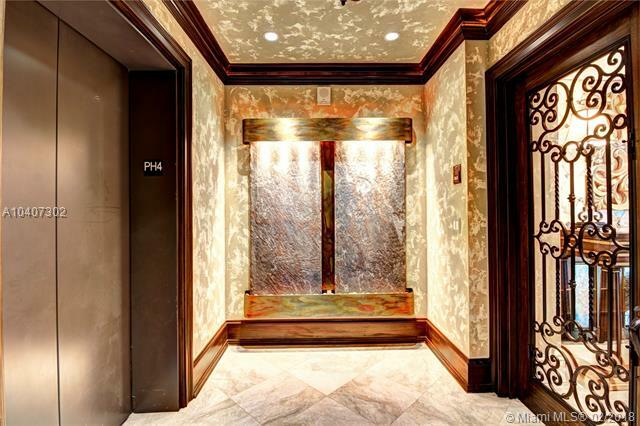 This home in the sky offers three bedrooms, four bathrooms, den, laundry room with private elevator entry and two deeded parking spaces side by side. The design is a southeast contemporary glass corner unit featuring SE, Direct Ocean, and SW views of the Intracoastal and downtown skyline. The total living area is 3,380SF which includes a 433SF wrap around balcony. 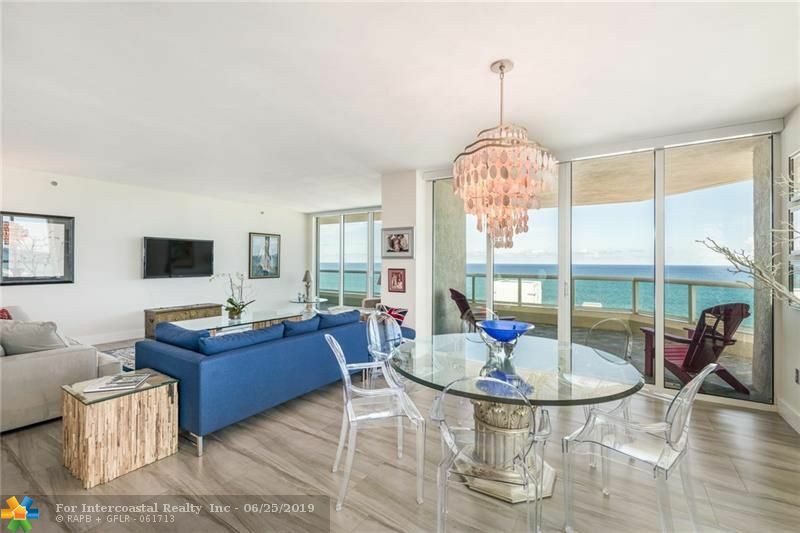 Features include beautiful floor to glass ceilings, a modern chef kitchen designed with Italian cabinetry, stone countertops, and consists of an integrated espresso/cappuccino system. 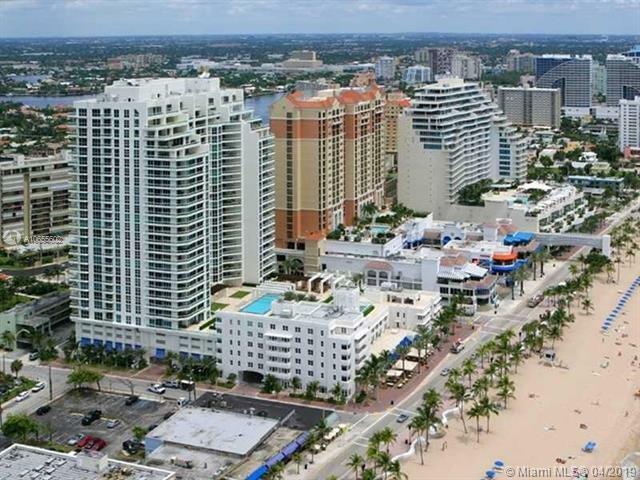 Las Olas Beach Club is the premier Fort Lauderdale Beach luxury high rise residence. 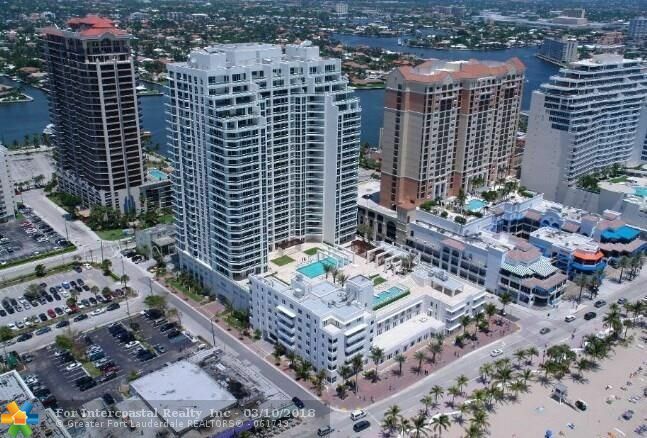 Owners enjoy state of the art fitness center, oceanfront pool, spa, new outdoor BBQ area with ocean views. 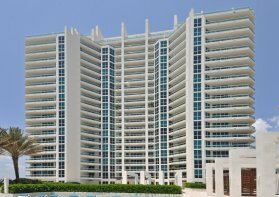 I found this listing at 101 S Fort Lauderdale Beach Blvd, Unit #1101 in Fort Lauderdale and would like more information. Thank you.